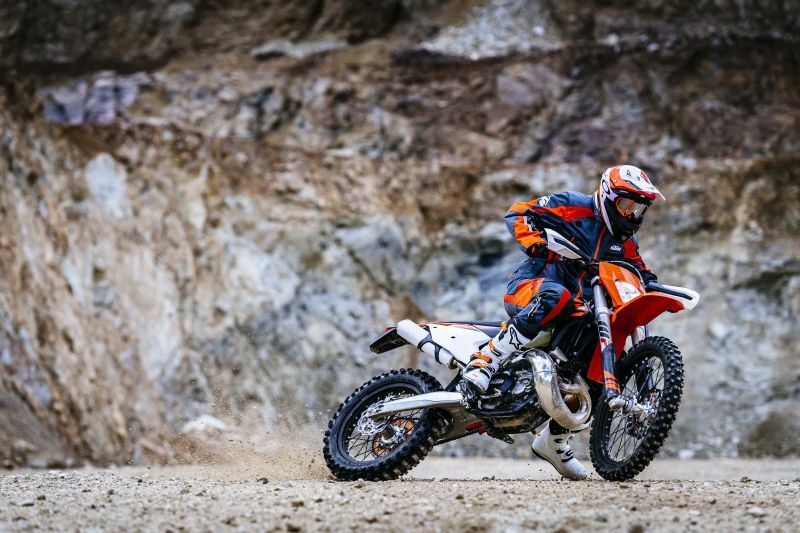 The Austrian firm has taken the leap and have developed fuel-injected two-stroke motorcycles. 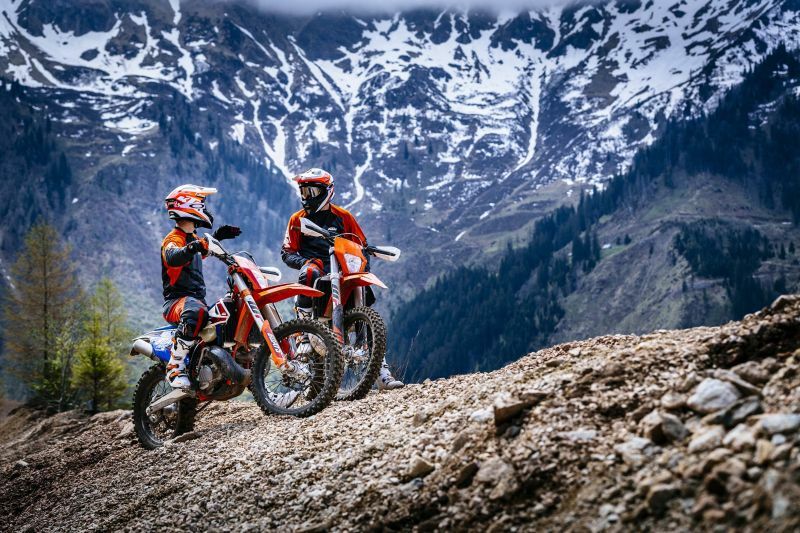 KTM have just announced that their 2018 enduro line-up will include fuel-injected two-stroke models. 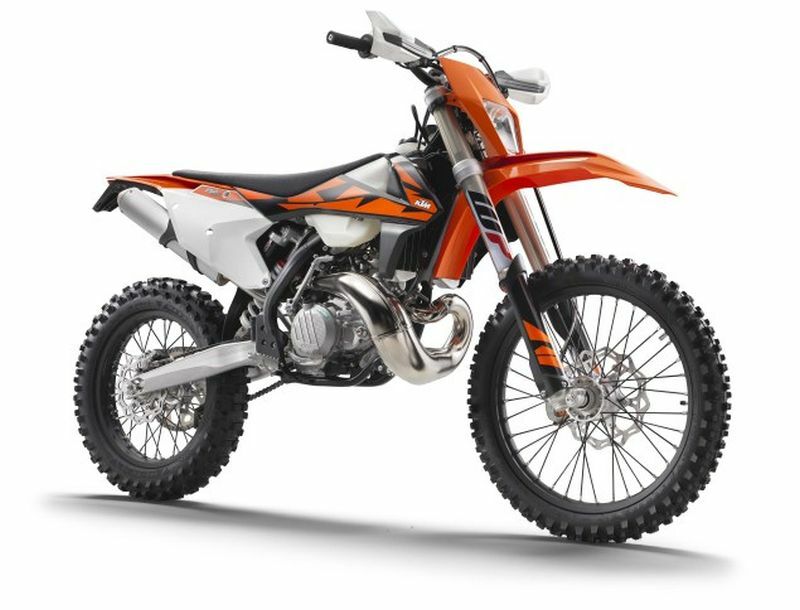 The KTM 250 EXC TPI and 300 EXC TPI are the two models which will be launched in several world markets for 2018, while USA and Canada will get the KTM 250 XC-W TPI. These bikes are the first to feature the Austrian firm’s Transfer Port Injection, as signified by the TPI suffix, and do away with traditional carburettors and reed valves in favour of a throttle body and fuel injectors that carefully meter and spray the air/fuel charge directly into the transfer ports. 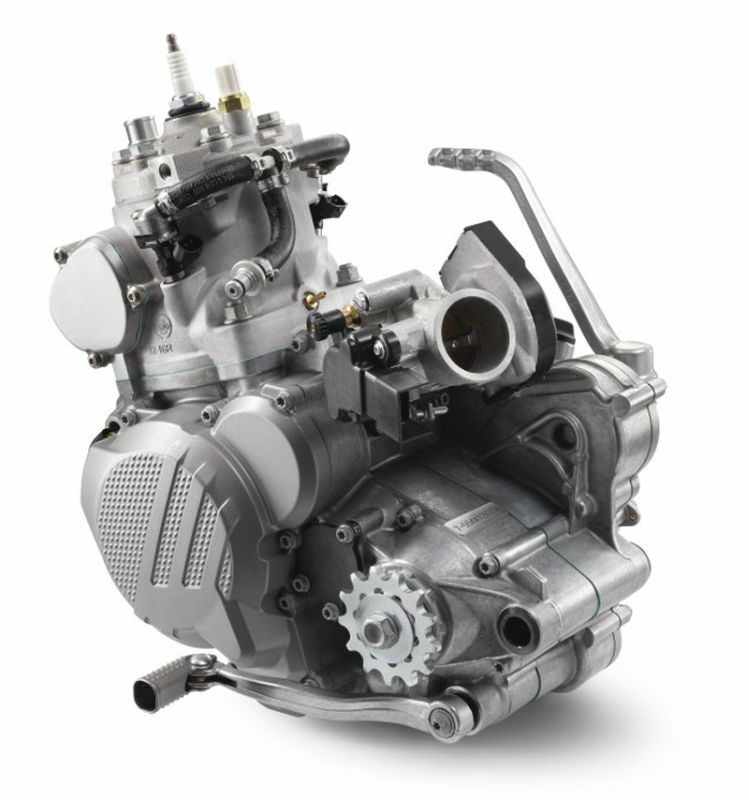 The goal is to keep two-strokes competitive, clean, durable and efficient enough to pass stringent emission laws, without taking away from the inimitable experience of riding a two-stroke motorcycle. Fuel injection will also make competition machines easier to set up, without the jetting woes of temperamental carburetted two strokes.